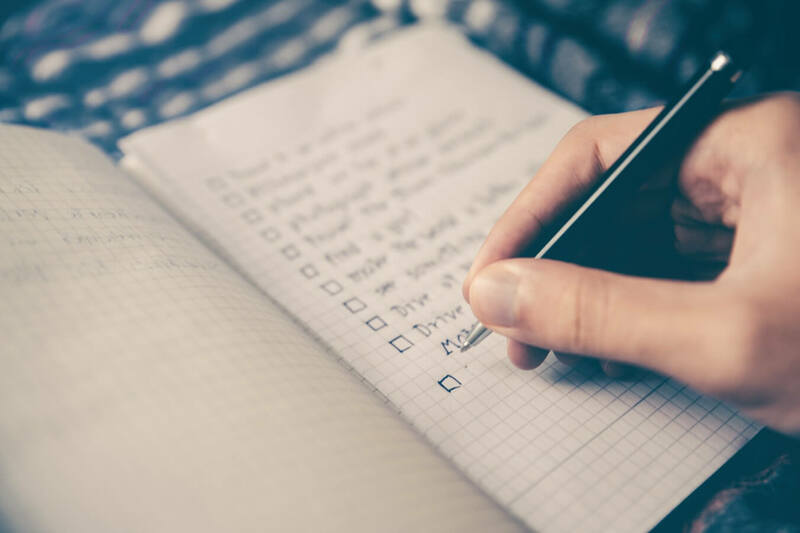 Once you’ve had your completion date agreed then you need to start making a check list to help the move go smoothly. Kay Brown, Mortgage Consultant, revels her checklist when moving to a new home. Download our printable checkbox here. It is always beneficial to collect boxes which can be used to transport your worldly possessions. You can purchase these boxes from the removal firm; lots of shops sell them too. However, you can also pick up a lot of them for free if you look around. Some supermarkets will have big enough boxes which you could ask for. You will need to check how much notice period you need to give to your landlord before house hunting. This is because it depends on several factors, if it is a fixed or periodic tenancy, how many days are there left on your fixed term period and also will your landlord accept you leaving your fixed tenancy if it still has more than 90 days remaining? This building insurance is put in place to cover any costs of damage that may happen to your house. This insurance should cover the total cost of rebuilding your new home if the very worst was to happen. Most contents insurance will cover everything that you are taking to your new home with you, and also the carpet as well. However, it is always best to check what is covered. Also, you will want to make sure that the cover starts on the day you move in. To make sure you get the best deals out there it is important to get quotes from several removal firms. Also, be sure to check their insurance limits as you don’t want to be hit by a big bill if something accidentally breaks in transport. It is best to let your utility companies know that you are moving early on. If you are on a fixed term tariff, then you may have to pay an early cancellation charge. It is also useful to let the companies know if you are thinking of transferring your supplier onto the new property. You should check your meter readings on the day that you move out so that you aren’t overcharged on your final bill. Are you really going to use that pushchair you had for your children 15 years ago? It is now the perfect opportunity to get rid of a lot of things you don’t need. A lot of these things you can sell, give to friends/family or donate them to charity. Start with non-essentials first such as books, etc. Another tip is to write an indicative phrase on each box, so you know exactly what is in each box (e.g. kitchen utensils, bedding, kids toys etc). Even if you move fairly local, you may need to check if your GP or dentist will allow you to stay. When changing over your dental practice you will need to ring up your current dentist and ask them to complete a Patient Leaving Form for you. Then you need to get in contact with your new dentist and arrange a first appointment. For the doctors all you need to do once you have moved to your new area is visit your local GP, fill in a registration form and they will transfer your medical records over. It can be very easy to forget to have your post redirected to your new address. This can be done easily enough on the Royal Mail website. You can forward your mail for 3, 6 and 12 months after you move. There is a very high chance that you will have told all your loved ones that you are moving homes. However, you may not have told them explicitly what your new address is. It is always a good idea to send out some change of address cards, so your loved ones know your exact new address. Also, they may well want to send you a house warming card or present. As soon as you have physically moved your boxes in, one thing you will want to do is enjoy cup of tea or coffee. Therefore, it is vitally important to pack a survival kit which includes a kettle, tea bags, coffee, milk, mugs, toilet roll, cleaning products. This box should also include important documents and contact numbers and any medication you need. 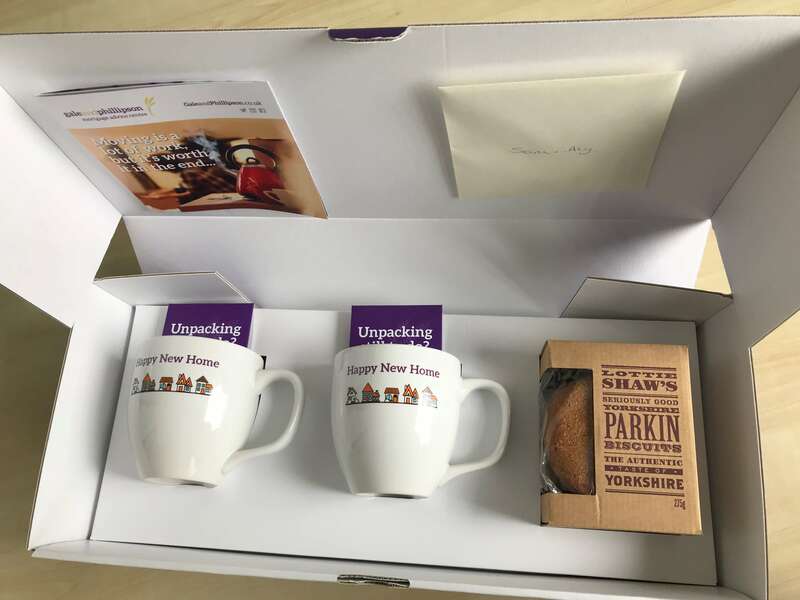 Any first-time buyers who complete their mortgage with us will receive our very own moving in kit. With low interest rates and high levels of inflation, savings accounts are not what they once were. To prevent your assets from erosion the only real alternative is to invest your money. Read our factsheet for more information.